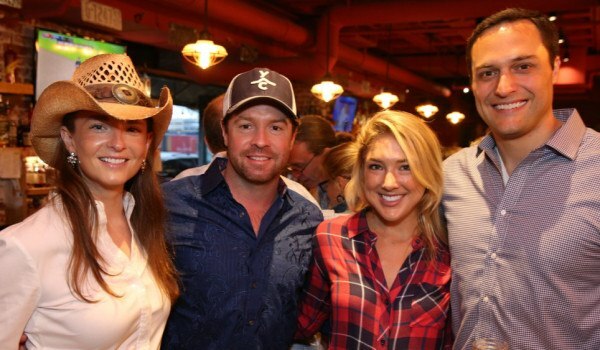 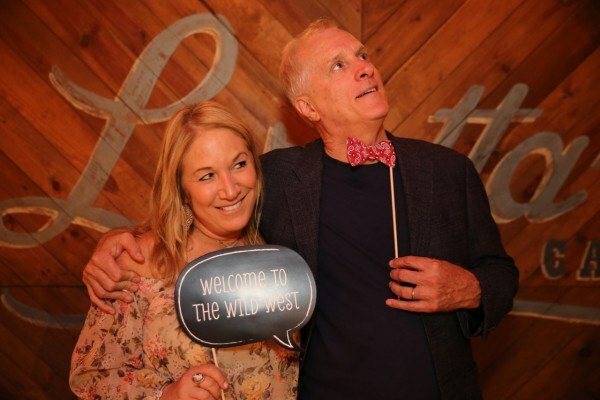 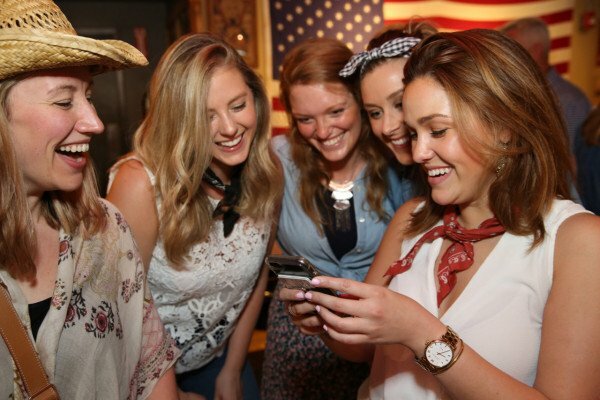 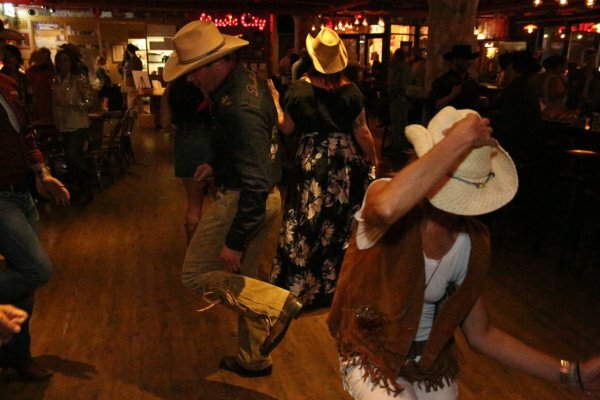 Rhinestone cowboys and cowgirls gathered at Loretta’s Last Call on June 13, 2018, to raise more than $24,000 to support cutting-edge research and patient care at Dana-Farber. 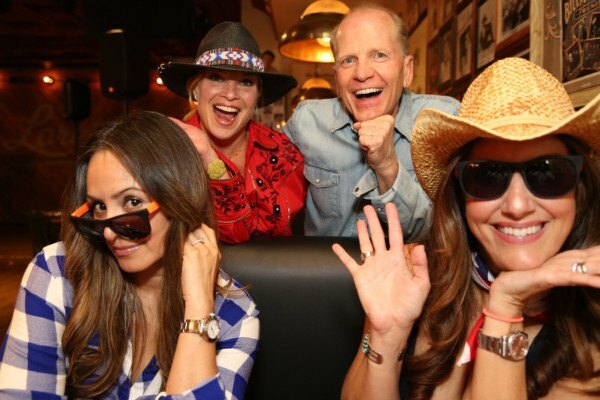 Co-Chaired by Gabrielle Baron, Gina Morda, Lucy Santos, and Richard Walsh, the event featured country music, dancing, a costume contest, silent auction, and southern food. 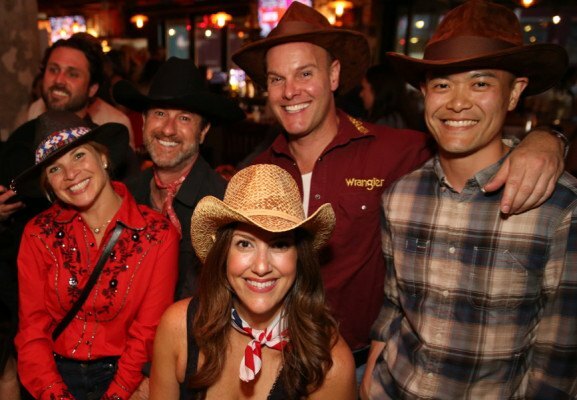 Sponsors included Alexandra Slote Interiors, Boston magazine, Suzanne Chapman, Qlik, and Rudd Design Co. 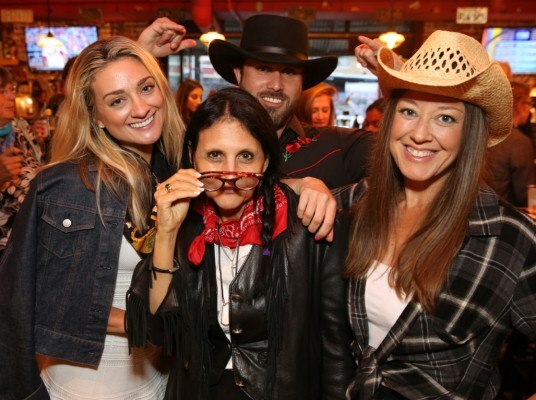 The event benefits the Friends’ dual mission: to fundraise in support of research and patient care, and to provide services and volunteer programs that enhance Dana-Farber’s healing environment for patients and families. 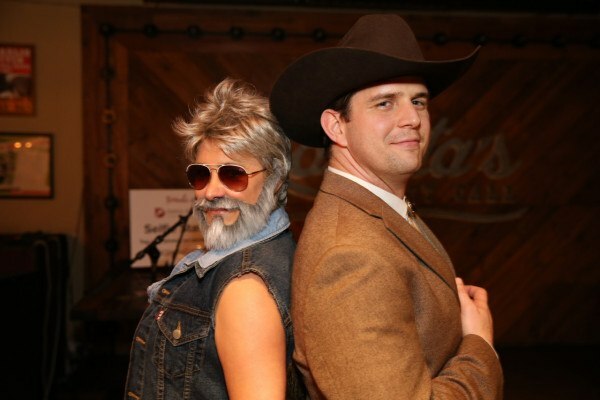 For more information, visit danafarber.org/friends.